Want to charge your phone without having to rely on a mains power supply, or a battery? Solar Chargers mean you can keep your phone topped up regularly whether out doors or on the go. 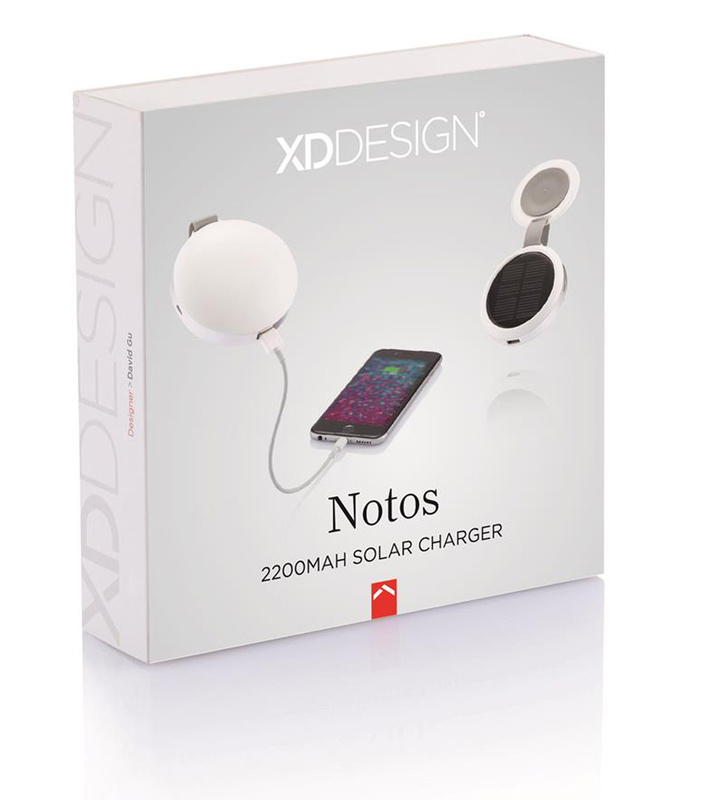 Notos is a compact solar power bank with a solid aluminium ring. 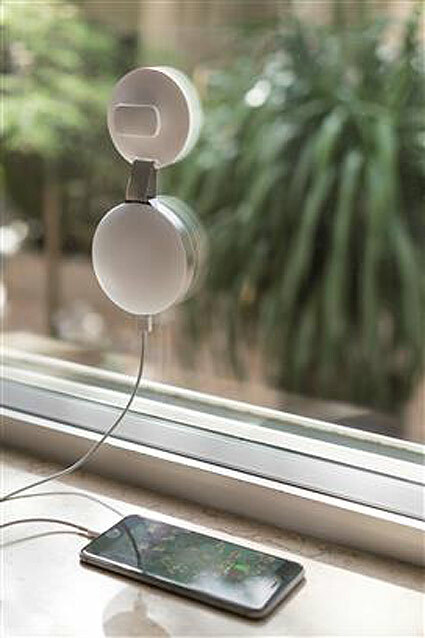 It can be opened and attached to any window with a simple twist to collect solar energy and boost your mobile devices. The power bank provides 2200 mAh capacity with an output 5V/1A and input 5V/1A. Includes a micro USB cable. I need to win this as I currently have a HTC (I think this stands for Hopelessly terrible charger) and would be perfect for when I’m working online using my phone out and about. I would love to win, as I would set it up in my wife’s car so she would never run out of battery on the journey home. By the time she gets back to the train station her battery is always on its last legs and having that there could save her a lot of stress if something goes wrong. I deserve to win this super giveaway as would get great use from it and would show all my friends and spread the word. I would love to win this amazing prize because I have a 12 month old and a new baby due in a couple of weeks. My battery is always dying as I am constantly on the go. Plus the idea of using such a cool environmentally friendly device is a fantastic way to go. Would love to win as the charger would save money and would be good for the environment and climate. Because I’ve just celebrated my 60 birthday🎂 and because I’m worth it! it’ll keep my phone alive when i’m footing turf. What a brilliant idea! 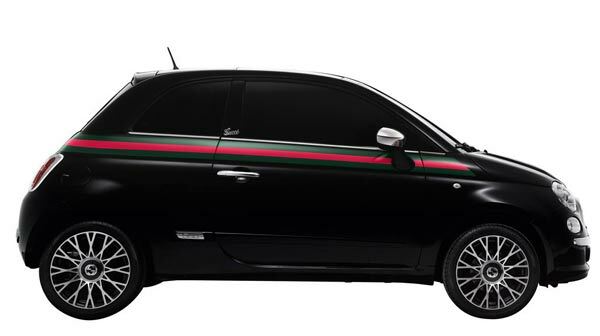 Would love this. I can’t seem to leave my phone alone long enough to charge fully when I’m at home. I can’t use it while I’m on the road so in the car would be the perfect time to charge up😀 No excuses with this! I should; as my mother’s phone line and electricity keep getting interrupted by building works nearby. This would keep her safe and connected. I should win because straight after doing a review on it over on my blog I’ll gift it to the sweetest person in my life who much deserves it and more. My sweet angel cath. Credit will go to where I got the device from AND and manufacturer over on my blog. Thanks. Simply save electric bills! Every cent counts. I would love to win to charge my phone and save electricity at the same time ! Ah for the absolute FEAR when you’re hill walking and on 10%. Would love to win the Notos so I can stick it where the sun shines 😉 and be solar powered up in jig time. PS Maybe send one to Trump cos POTUS needs a Notos…. while he can still use the sunbeams ! I would love to win as I let my battery run right down daily and this would be so handy to have. Using solar energy is so eco friendly and energy bills will be reduced. Great gadget. I would love this charger as I spend a lot of time in the garden playing with the kids and playing music on my phone so to have this charging the phone while we play without worrying about it dying would be brilliant. Eco-friendly power, I love it and so does the earth! Would love this eco-friendly energy supply and the earth loves it too! I should win because it is impossible to keep the teenagers phones charged in my house so I am always the one whose phone is dead when running out somewhere! This would be my emergency supply! I would love to win this because its an ideal solution for eco friendly charging on the go! Great idea! Ooooooh I should win because I can never find my charger as either my husband or son have “borrowed” it and forget to put it back! I am forever running my battery down constantly listening to my audiobooks on the go. I mean who doesn’t love being read to, it’s so comforting having the company of a story with me throughout the day. I would love this as my charger will soon stop working. Would be a perfect way to charge my phone while recharging my own batteries on holiday. I would like to give me and my phone some extra Vitamin D. 🙂 This prize would make my day sunny. Can’t have enough chargers for my family.